There are four types of Medicare Advantage plans offered by Peoples Health for 2019. 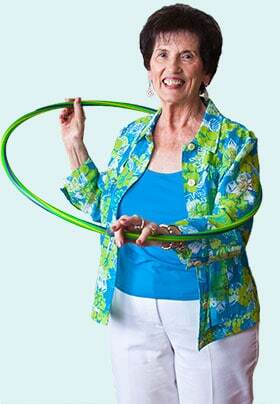 Each type has different eligibility requirements. 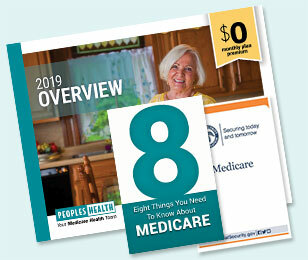 Learn about the advantages of a Peoples Health Medicare Advantage plan with our FREE Information Kit – including our helpful guide, Eight Things You Need to Know About Medicare. Get the extra benefits you need. Learn more about our plans now!